Categories: Uncategorized | Tags: Arts & Crafts, Beale, collection, Furniture, Historic house, House Team, Larkspur, National Trust, Wallpaper | Permalink. The rise in technology has led to the creation of new materials which are used to create art and objects, both decorative and every-day. However, we know very little about the longevity and the process as to how these materials will change. This has become apparent with some of the plastics in the V&A’s collection. 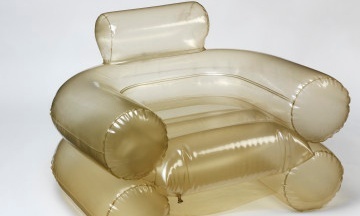 Objects such as the Blow chair, designed in 1969, and the Stephen Willats Mini dress, also designed in the 1960s, are starting to degrade to the point beyond repair, and the only way to protect them to keep them in dark, temperature controlled stores. The common assumption with plastics are that they are a stable substance, when in actual fact they are very brittle. The reason plastic is brittle is because plasticers are used in the process to make it malleable. Unfortunately, plasticers have a habit of leaking, making the object sticky, attracting dust and dirt. 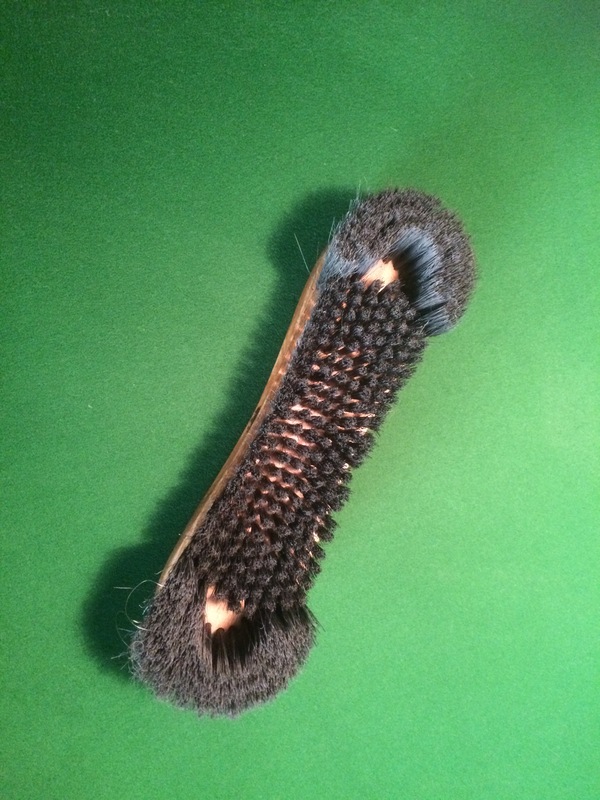 This stickiness also makes it very difficult to clean as brushes and water only further damage the object. 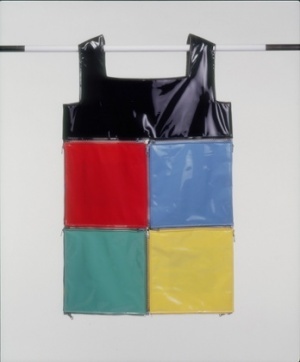 Plastics are also susceptible to changes in temperature, humidity and light, which can lead to discolouration, decaying to a powder, warping, cracking and shrinking – all the things that we try to prevent happening to our collections as a whole. As plastic is still a relatively new material we do not know as much as we would like in order to prevent damage to it. This is why the V&A has partnered with Imperial College London to try to see how we can prevent further damage as well as its causes. 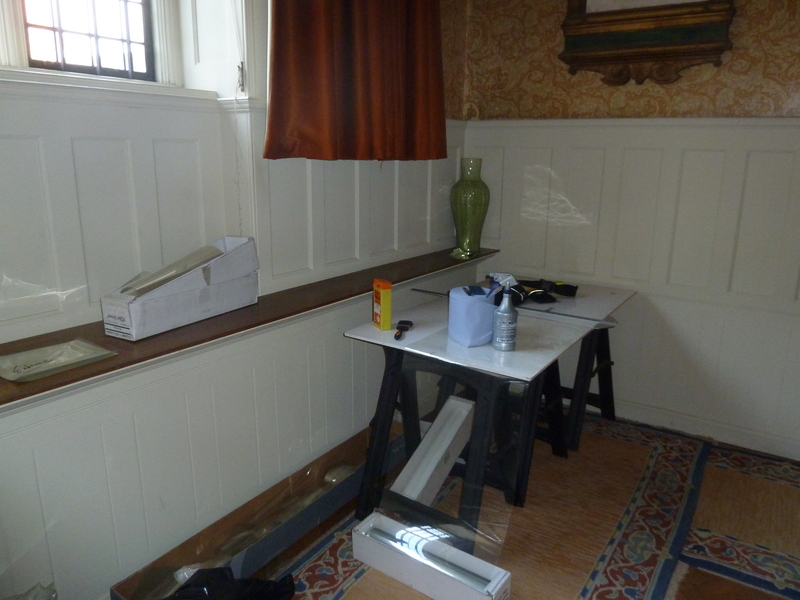 With most other materials that can be found in historic house, there is a history of research that has gone into how we can best look after them. Temperature, light and relative humidity are monitored both weekly and biannually. This ensures that we keep an eye on things that might be in danger of deteriorating and we can then assess how best to limit any damage. Humidity causes objects to shrink and grow that leads to stress fractures and cracks as can be seen on the cabinet at the Top of the Stairs. Light not only causes objects to fade but also causes threads to fray and eventually tear. Light also causes a chemical reaction whereas the object will actually change colour – like in the drawing-room where the rose-pink sofa has faded to a murky green colour. As I mentioned a couple of weeks ago, (https://standennt.wordpress.com/2015/05/19/deceptive-dust/) dust is another factor that damages the collection as it discolours objects but also forms a hard surface which not only attracts more dust but is also very difficult to clean off without damaging the object. This is why knowledge and a good cleaning routine are so important. 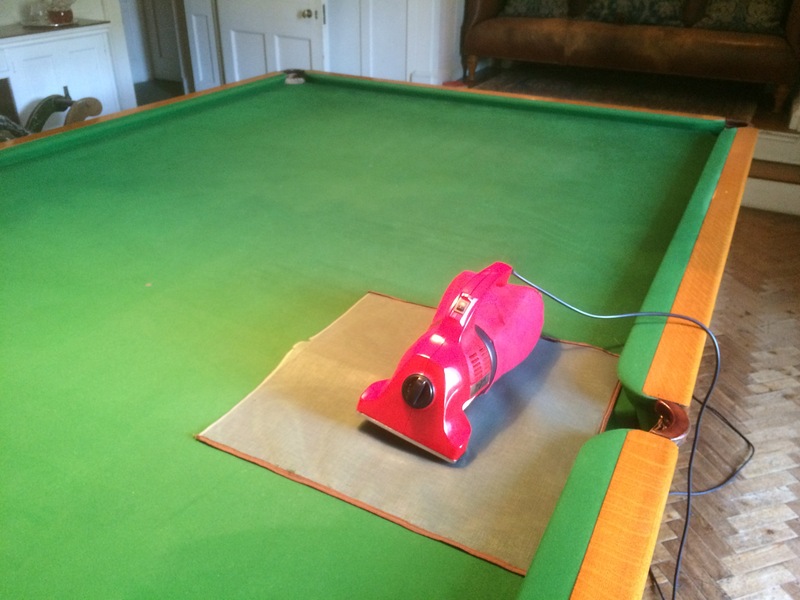 We dust and vacuum the house once a day plus every object gets an annual deep clean every year. It is also why the house may seem cold or dark as we try to preserve it for the future. 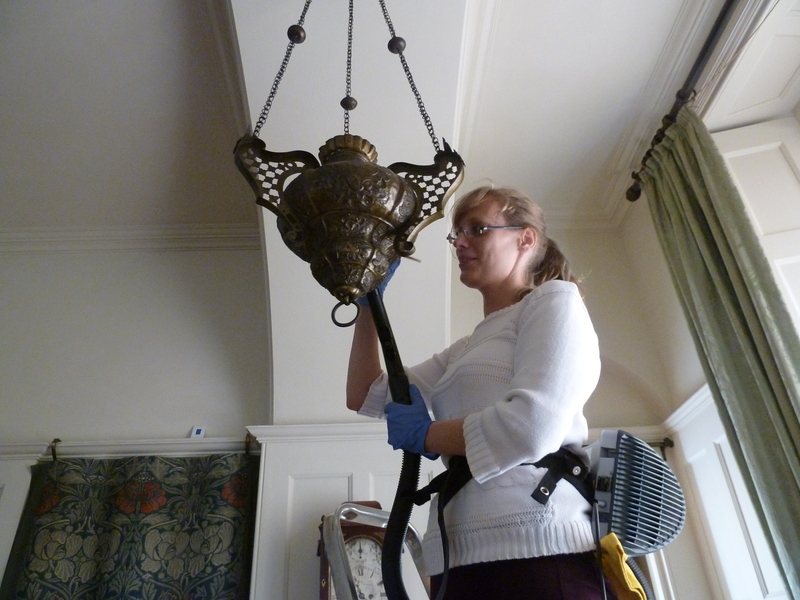 Categories: Uncategorized | Tags: bugs, cleaning, collection, conservation, deep clean, Drawing Room, Dust, Environmental Monitoring, Furniture, Historic house, House Team, humidity and temperature, Interpretation, light, Light damage, National Trust, Plastic, Standen, Wallpaper | Permalink. Light is one of the most damaging factors in conservation. 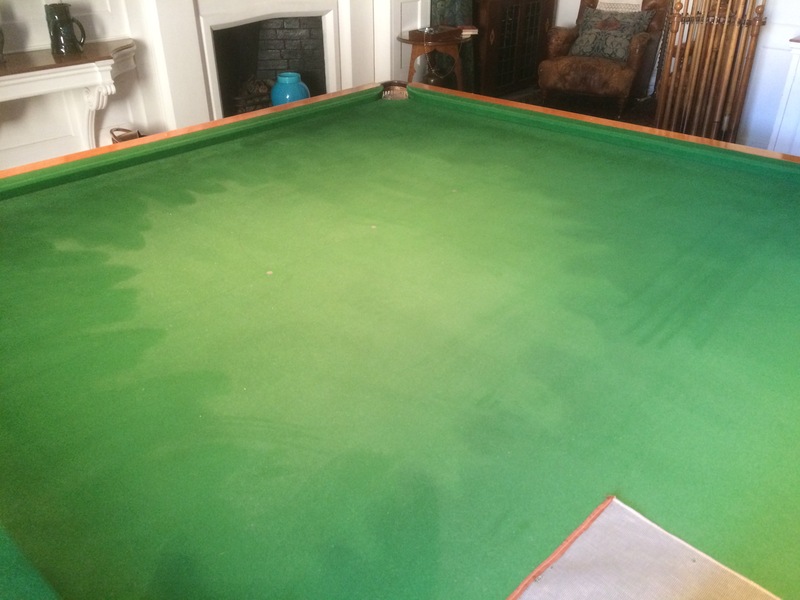 Light damage is quite easy to spot as causes quite dramatic fading or bleaching but for other objects it can be even more damaging. 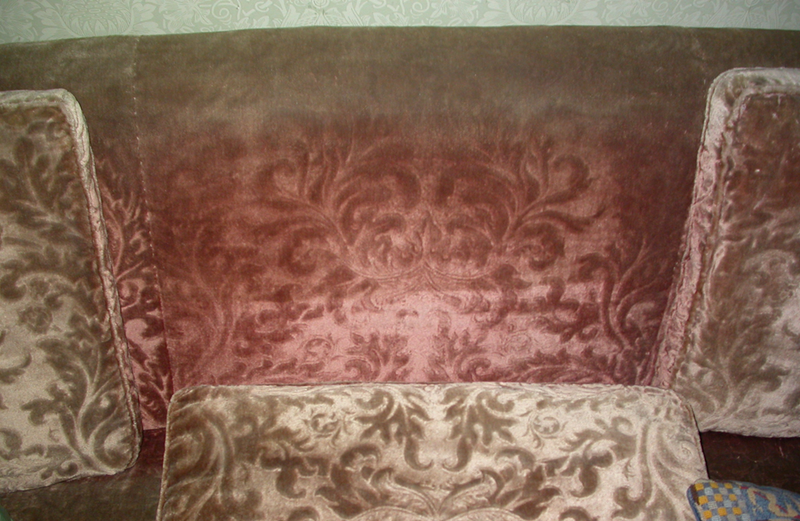 For textiles like cushions and wall hangings light causes fibers to break down and eventually tear. For organic materials, like paper and animal based glues, they become brittle whilst vanishes and oils harden and flake. Light falls across a spectrum and different ends cause different problems, such as Ultra Violet (UV), visible (which is the only part of the light spectrum that humans can see) and infrared radiation (which we feel as heat). The most damaging part of the light spectrum for historic collections is UV. Ideally UV levels should be at zero but it is impossible to prevent UV from reaching collections as it is present in both natural light and light bulbs. Fortunately the light bulbs here in the house do not emit too much UV but the windows and doors present another problem. In order to prevent as much damage as we can, we follow a strict light plan by limiting the number of hours the blinds and shutters are open. we also use UV filters on all of the windows and doors. UV filters are made up of a polyester film that absorbs and reflect UV. However it is not perfect and does let in some UV. UV film lasts between 10 – 12 years during which point air bubbles and cracks start to appear. We have recently had our filters replaced which was very interesting to watch. Firstly the old film had to be removed which is rather simple – it is literally pulled off the windows and then any residue left on the glass is scraped off with a razor blade. The glass is then washed. The new film is then stuck on using water as its adhesive. 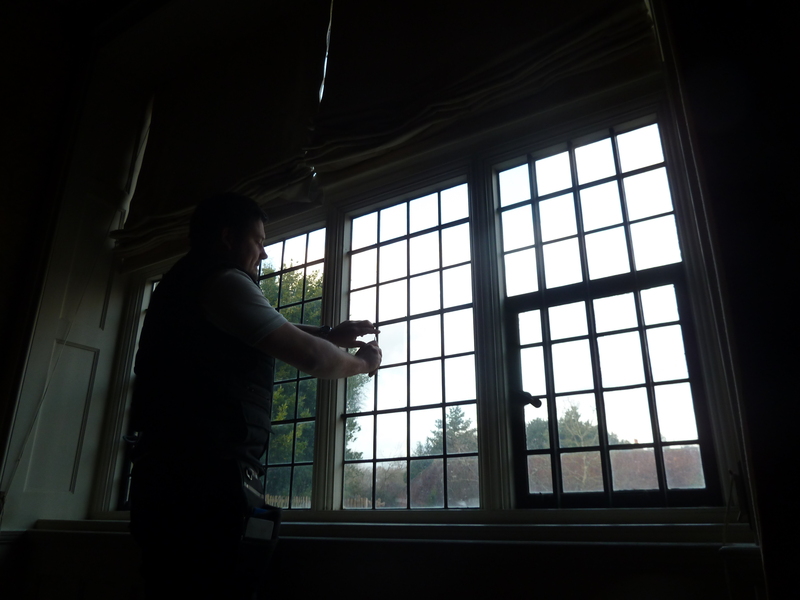 it sounds very simple but the new film has to be tested before being applied to ensure it is up to the job and then it has to be cut to fit the pane of glass exactly. You can imagine in certain places here, like the windows on the Half landing, taking a long time! Categories: Uncategorized | Tags: Arts & Crafts, cleaning, collection, conservation, Drawing Room, Furniture, Historic house, House Team, light, Light damage, National Trust, Natural Light, Polyester film, Standen, Textiles, UV, UV Filters | Permalink. 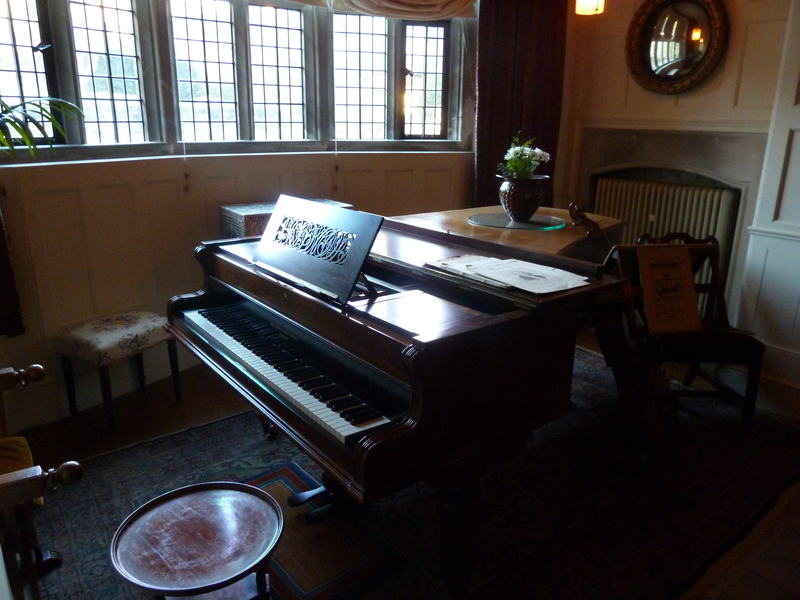 When Standen was given to the National Trust, members of the family were invited to take a memento and one descendant took the Grand Piano that was in the Alcove in the Hall. It has recently been returned too us through a generous donation. 175 guineas for £156 net delivered to ditto. 32 Holland Park was the Beales’ London address, where they lived until they moved to Standen permanently in 1905. 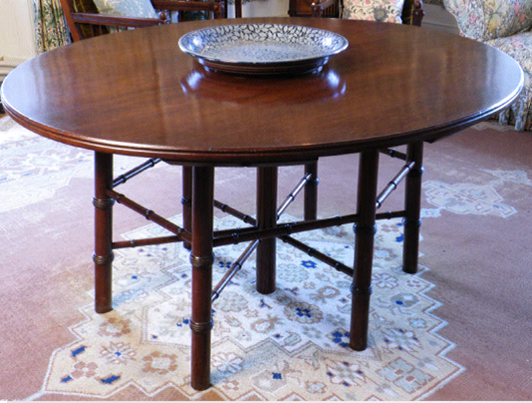 Broadwood & Sons was created in 1808 but has a history dating back to the early 1700s. At its peak, they were making 2500 pianos a year. 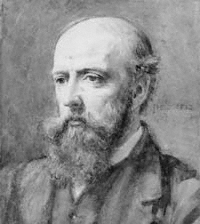 Broadwood & Sons gained further recognition when Chopin used one on his first visit to London and soon other well-known people, like Sir Arthur Conan Doyle, were buying them. 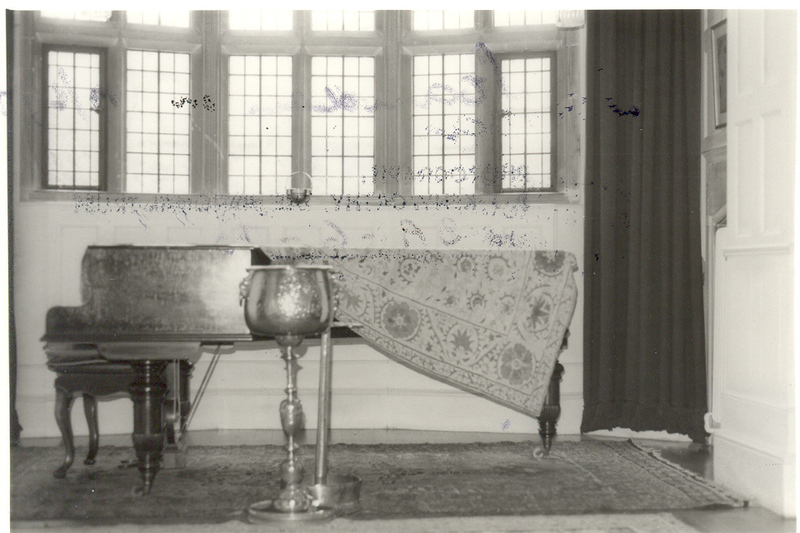 Broadwood & Sons still exists today and regularly tune the pianos here. Categories: Uncategorized | Tags: Alcove, Arts & Crafts, Beale, Beale family descendant, Broadwood, Broadwood & Sons, collection, Furniture, Grand Piano, Hall, Historic house, Interpretation, National Trust, object, Object of the Month, Standen, Tuning | Permalink.